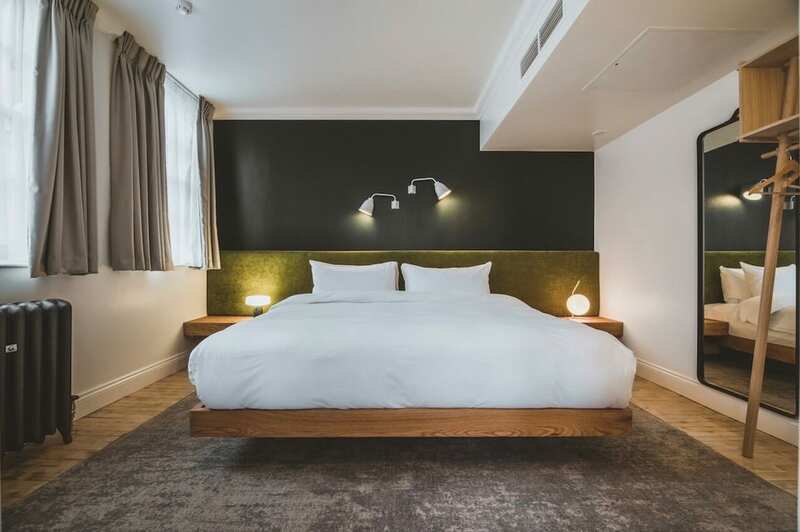 Enjoy 15% off on weekends at My Bloomsbury when you’re eating, shopping and indulging your way around London. When you’re in London there are three things you know you’re always going to do. Eat well, shop endlessly and most importantly have fun when you’re doing them. 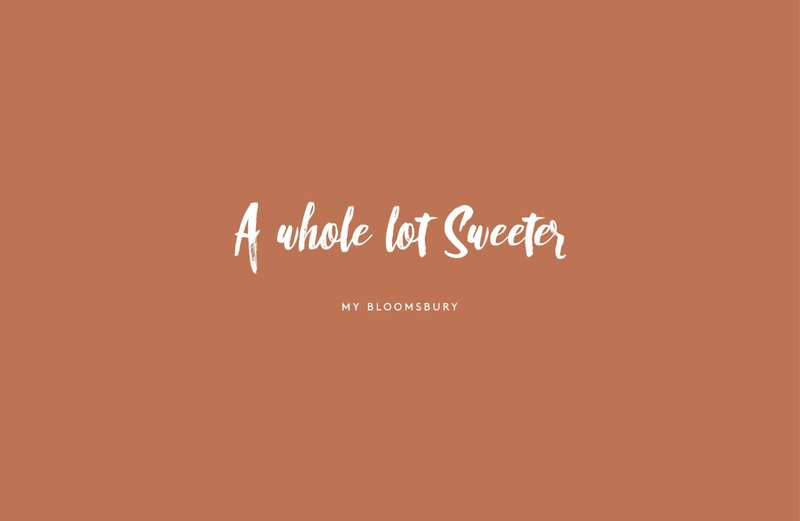 But doing all that, knowing you can walk back to the hotel, makes it a whole lot sweeter – and to celebrate this sweet sentiment we’re offering 15% off at My Bloomsbury at the weekends. 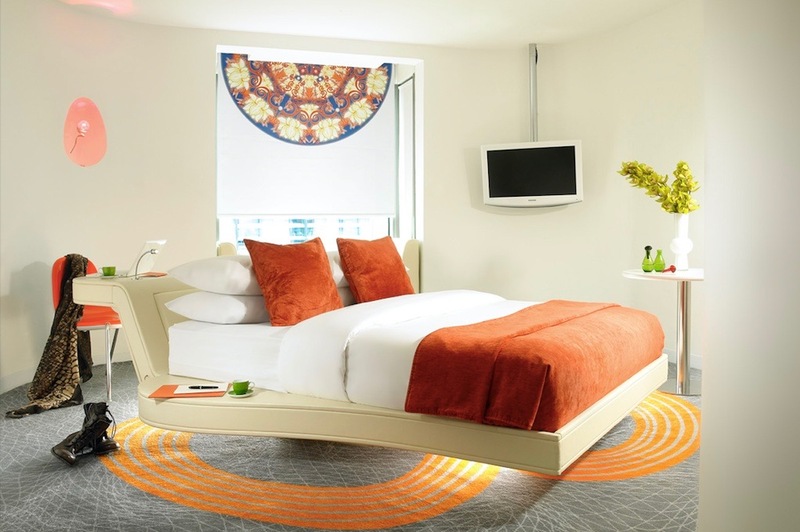 And remember, with your book direct ‘Owning It’ special perks, you’ll be able to enjoy £10 minibar credit*, best rate guarantee, priority upgrades*, 10% off food & drink*, as well as Complimentary access to offsite YMCA gym just a 5 minute walk from the hotel – and free wifi. *restrictions apply, for all ‘Owning It’ special perks click here.